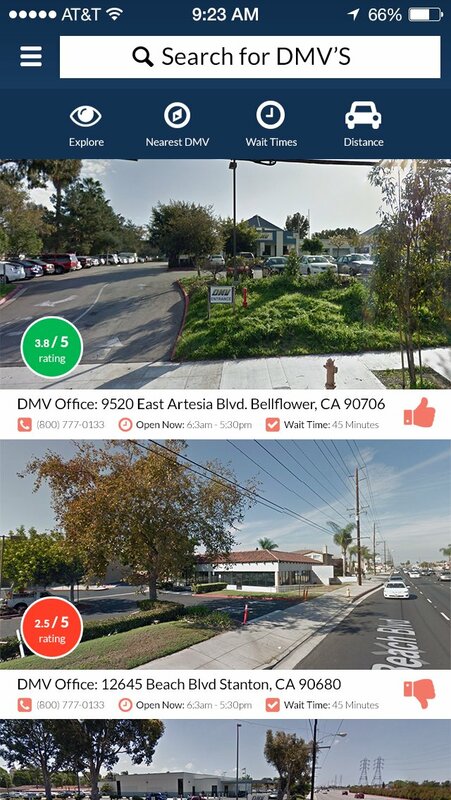 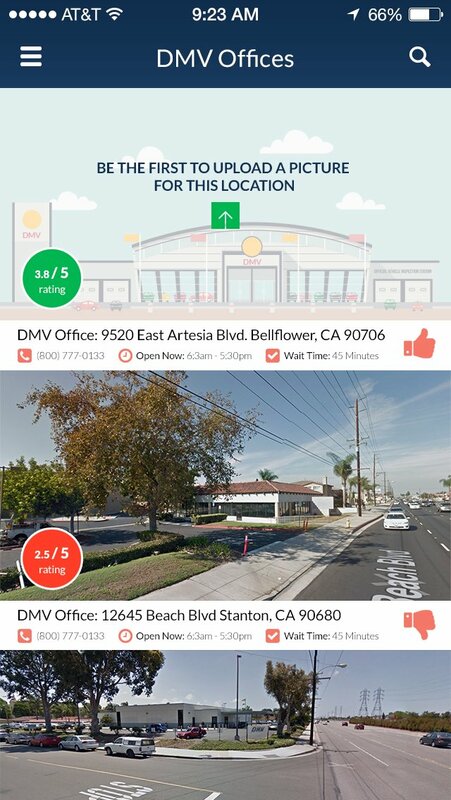 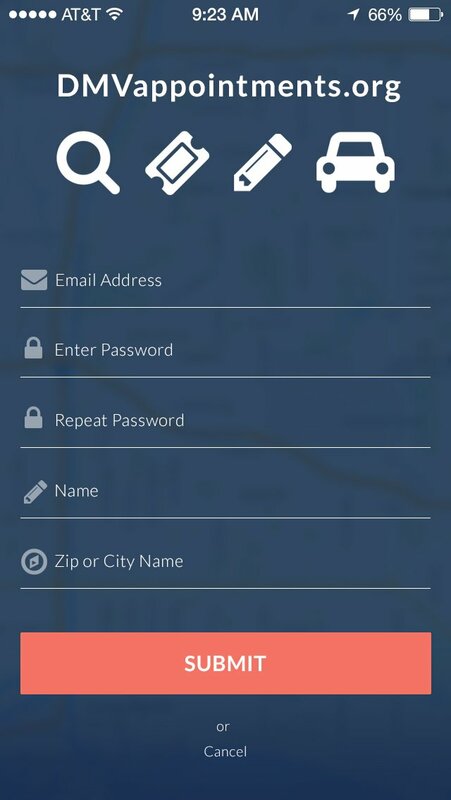 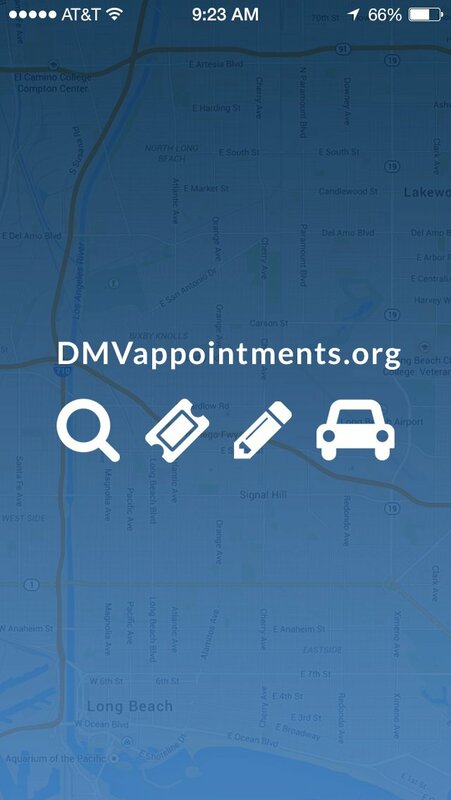 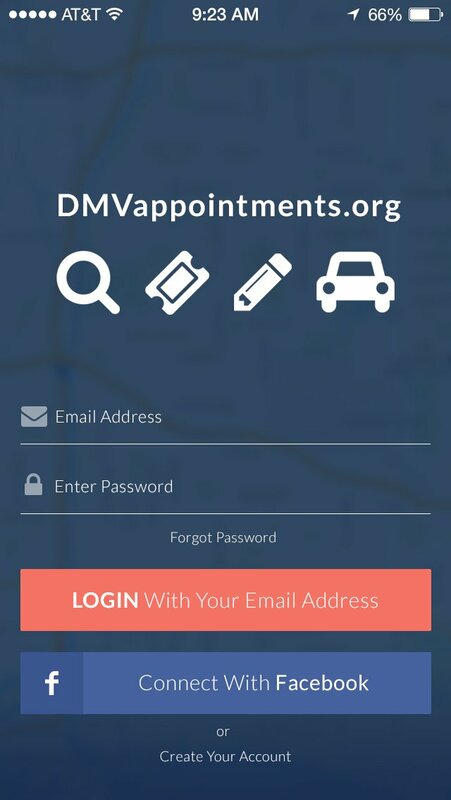 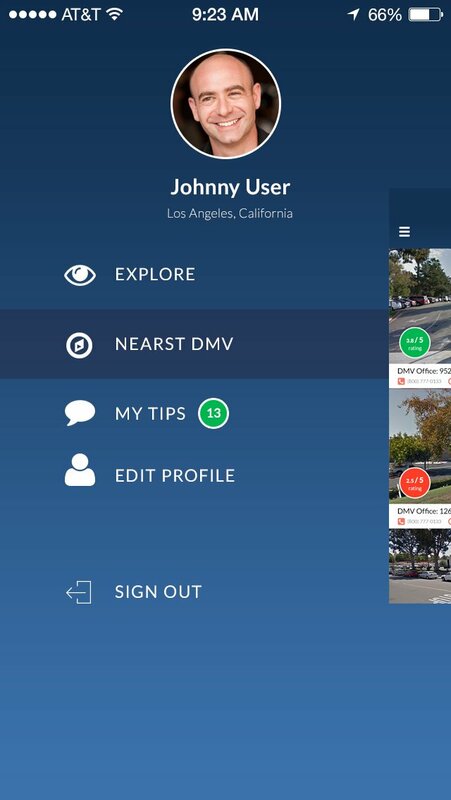 DMV Appointments – Find the closest DMV branch. 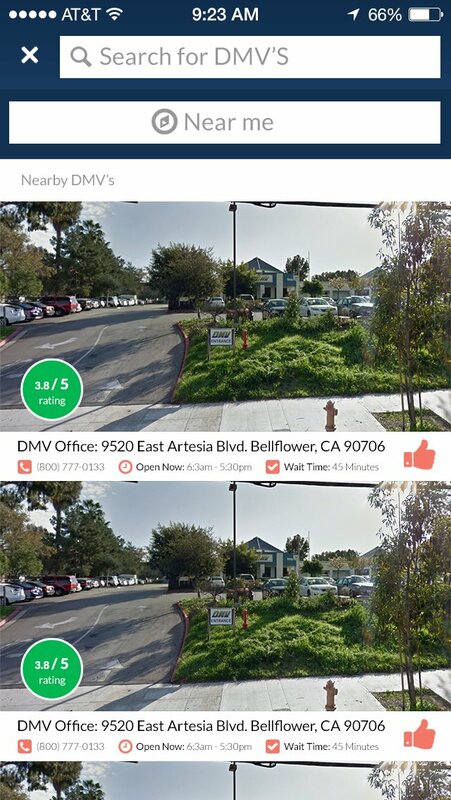 Choose the best time to visit your DMV and avoid waiting in line. 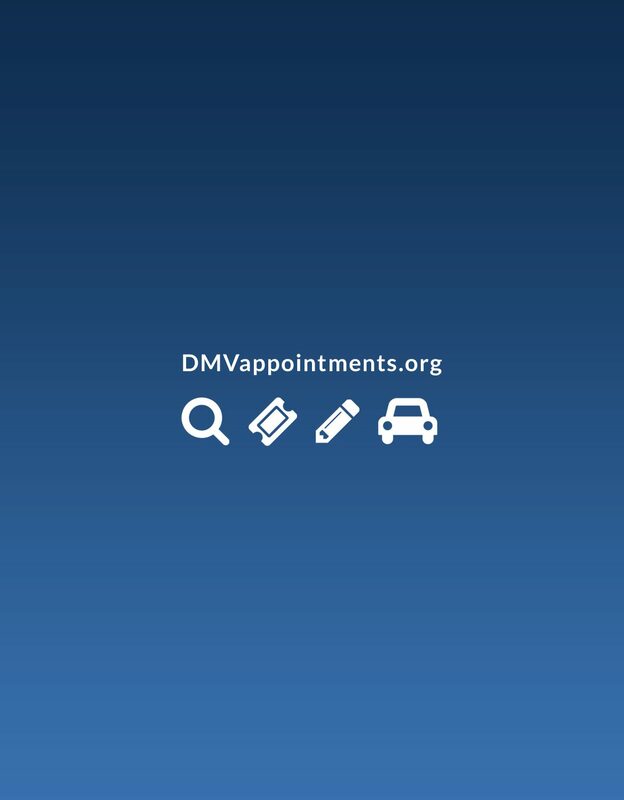 Brush up on your driving skills by taking practice tests.